An ominous marker in the progression of militancy and counter-terror operations in Jammu and Kashmir passed unnoticed on April Fool’s Day. Last week brought confirmation that it may not have been a one-off aberration. 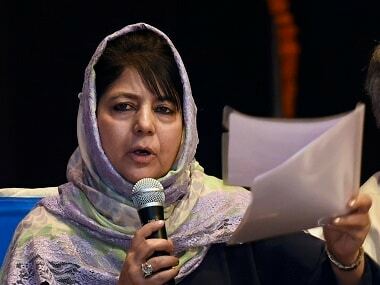 The public lynching of Ayub Pandith exposed the deepening fault lines between the locals and the Kashmir police, majority of whom are from the Valley and are Muslims. 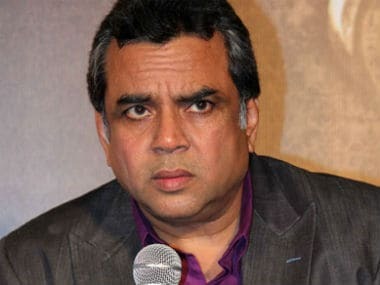 After dragging himself into a controversy with his tweet stating that Arundhati Roy should be tied to an army jeep instead of stone-pelters in Kashmir, Paresh Rawal on Thursday justified his action calling it a message of peace. 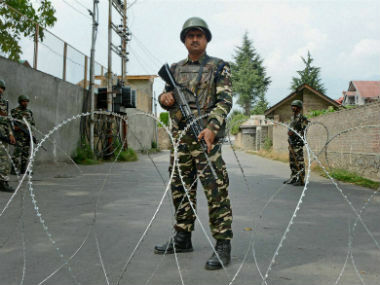 A counter-insurgency operation which was launched on Tuesday was called off after the militants being targeted managed to flee. 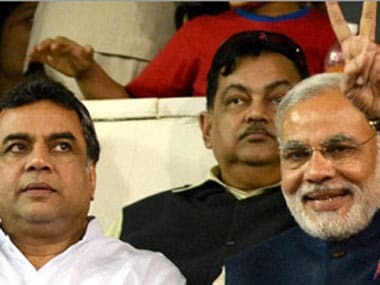 Actor and BJP parliamentarian Paresh Rawal, in a tweet, said that instead of the "stone pelter", who was tied to an Indian Army jeep and paraded, author and activist Arundhati Roy should have been tied to the jeep. 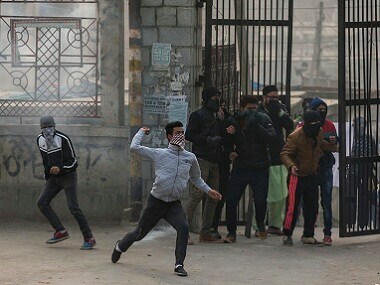 Chandigarh: The doctor accused of calling a patient from Kashmir and her son "stone-pelters" was on leave the day the alleged incident took place, the Postgraduate Institute of Medical Education and Research (PGIMER) said on Tuesday after a probe into the matter. 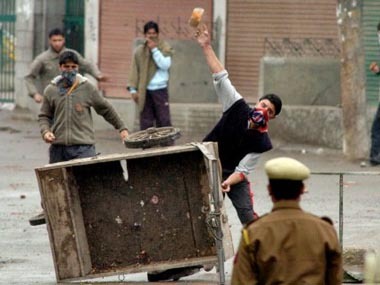 On Friday, at midnight, hundreds of policemen appeared outside the house of Nisar Ahmad Sheikh, an alleged stone pelter, in Pulwama district, dragged him out of his bed and threw him into a police van. 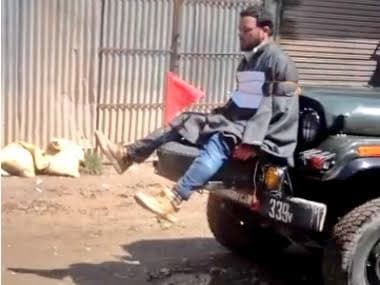 This step, according to police, was taken after this “chronic stone pelter” failed to appear before the police, despite having received several notices to surrender.